Lock in a great price for Il Mattino Ha L'Oro In Bocca – rated 8.1 by recent guests! 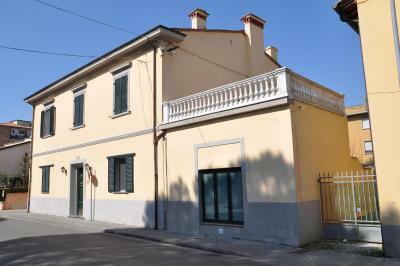 Great location, walking distance from the center of Pisa. The b&b is very cute but could be taken better care of. Bed was comfortable. Shower was nice and hot. Breakfast pleasantly included meat, cheese, and hard boiled eggs (which is rare for italy). Parked in nearby lot for free! 30 min walk to city center. Walk was shorter on tge way back if you do not walk the main roadway. Loved the building's architecture and decor. The breakfast was amazing, the girl was above and beyond, speaking so many different languages and she was kind, nice, paying attention to the details. It was warm - not obvious for Wintertime Europe. 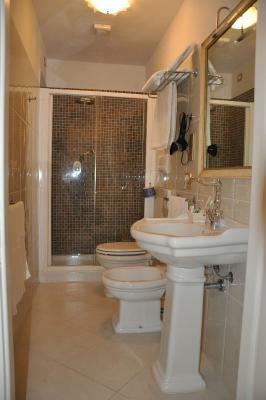 The room was large enough, as was the bathroom. 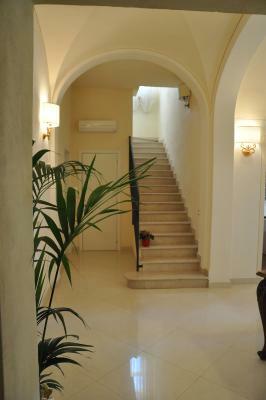 Above average for Italian inexpensive hotels. The room was quiet. Owner gave us keys from both room and hotel doors, so we could come and go whenever we wanted to. The hotel is located close to the airport. Even arriving very late (around 11:50pm) due to a flight delay, the recepcionist left everything organized so we could step in without any problem. Very nice! It is a nice building and cool position. 15 minutes by feet from the center. They tried to solve some problem that there was.. in the end. 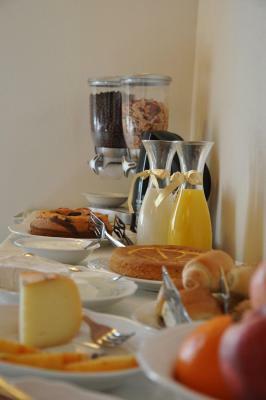 The room was very nice and the breakfast was very good. 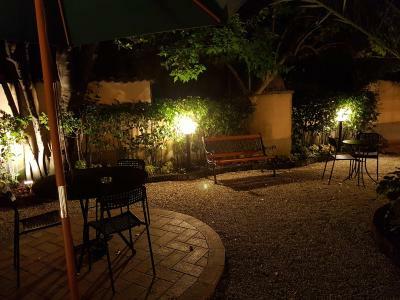 The hotel is a walking distance from the oldtown of Pisa. Big, comfort and clean room. Good buffet breakfast. 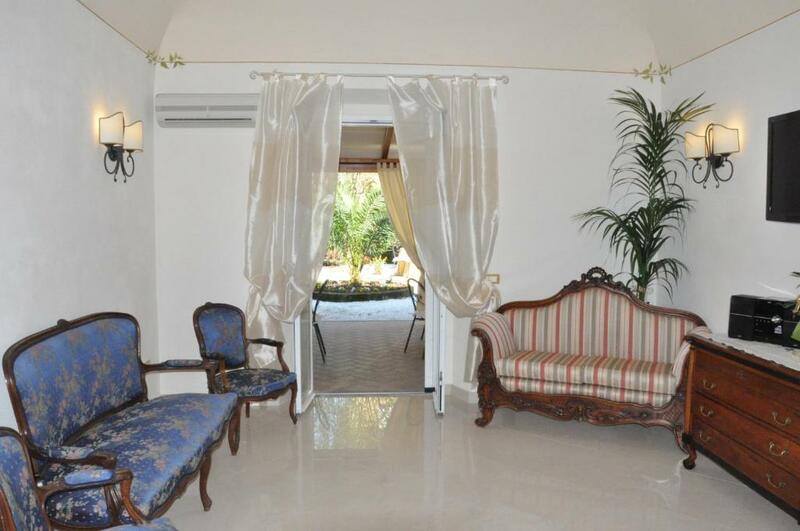 We asked for a quiet room, "una camera tranquilla per favore" and they put us in a room facing the nice garden at the back. Nice and quiet. 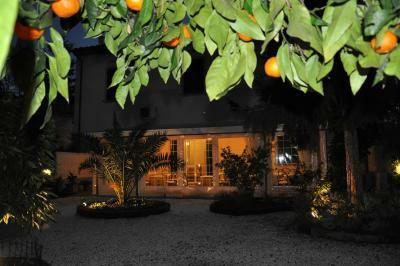 Il Mattino is a luxurious, family-run B&B set in a quiet area of Pisa, 1,700 feet from the Arno River. 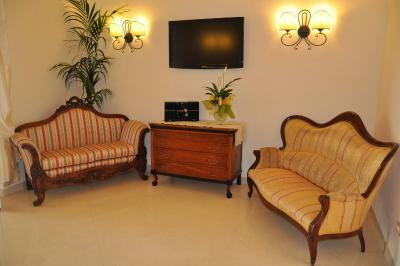 It offers classic rooms with antique furniture. 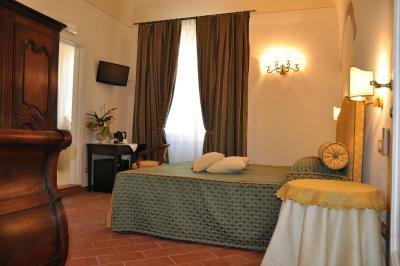 Rooms at this bed and breakfast feature terracotta floors and large windows, some with balcony and garden views. 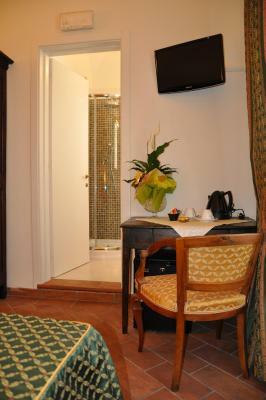 All rooms have flat-screen satellite TV, tea/coffee maker, and free Wi-Fi. 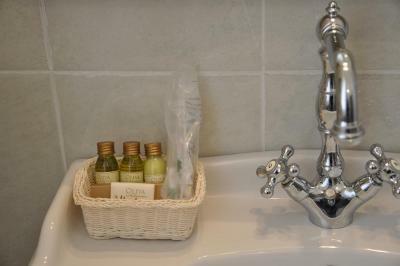 Bathrooms are complete with modern shower and toiletry set. 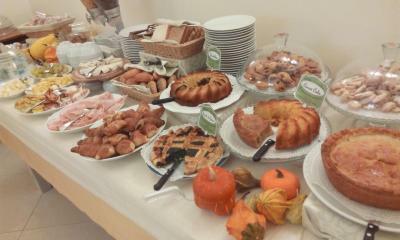 Organic homemade cake and cookies are served as part of Il Mattino's buffet breakfast. Weather permitting, guests can have breakfast on the terrace. 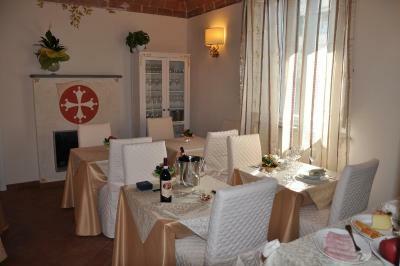 Lunch and evening meals can be provided upon request. 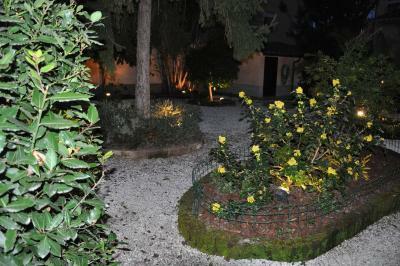 The B&B is located 7.5 miles from the Pisa Centrale Highway Exit of highway A12. Il Mattino can arrange a shuttle service to both Pisa Airport and Pisa Centrale Train Station. 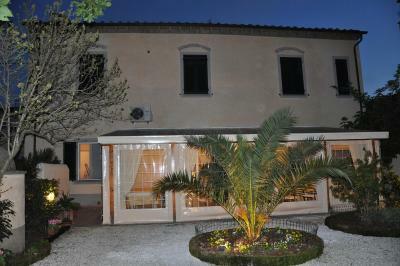 When would you like to stay at Il Mattino Ha L'Oro In Bocca? 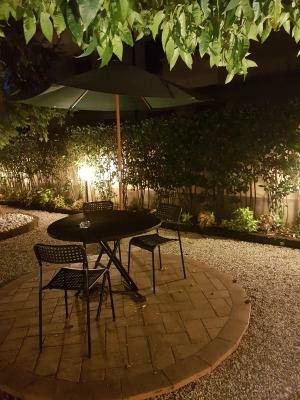 Features a flat-screen satellite TV, tea/coffee maker, and free Wi-Fi. 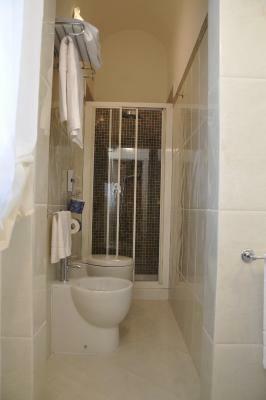 Please specify double or twin room when booking. 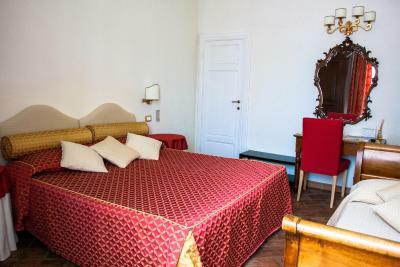 This twin/double room has a mini-bar, electric kettle and air conditioning. House Rules Il Mattino Ha L'Oro In Bocca takes special requests – add in the next step! ATM card Il Mattino Ha L&#39;Oro In Bocca accepts these cards and reserves the right to temporarily hold an amount prior to arrival. Il Mattino Ha L'Oro In Bocca accepts these cards and reserves the right to temporarily hold an amount prior to arrival. 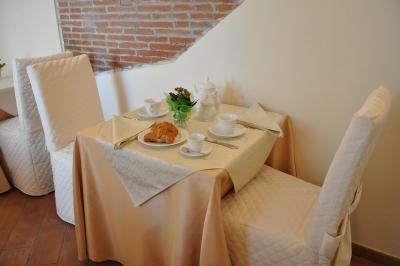 Guests are requested to inform the bed and breakfast of their estimated arrival time. Second evening without water. Quite inconveniente after whole day city walk I couldnt get a shower. We came at 19.50, and there was nobody, though on the door it was told that someone has to be inside till 22.00. The owner called us to ask when we would come, but left without getting the answer. Free parking was shown after adding this filter, but the hotel doesn't have it. One has to look for the parking lot in nearest streets. There was a problem with the hot water (shower). It was extraordinarily cold in my sleeping room. With just a thin blanket, I was freezing at night. The towels were not all clean. At the reception, most of the time there was not a receptionist. Also, getting a receipt with the name and address of my company on it was not possible. The location was perfect for our trip. The receptionist took the time to print out my boarding pass, thanks for that! 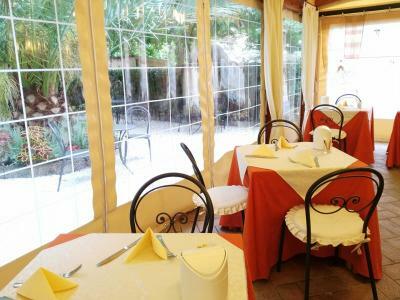 The general atmosphere of the building was very nice, and the breakfast room beautifully painted. Despite the many favourable reviews this place is subpar. Rooms are small and not well heated. Wifi signal is weak and there are no desks in the room. Breakfast is minimal and the staff are neither kind or helpful. Do yourselves a favor and avoid. The room was cold and the shower was almost broken.. in the last night they proposed me another room. It feels like the organisation in managing of the guests’ request is quite inexistent. The breakfast was a bit poor and there were no croissants as they claim in they Booking.com page. The shower was broken so there was barely any water running from it. The key of the front door wasn't working. The room was very cold, heating works but didn't§t heat. We found our room unlocked one day (probably the cleaning staff forget to lock the door after cleaning). Noone at reception at arrival (I notice late that need to inform property in advance about the arriving time). It is not a Hotel, it looks more like house. we asked the staff to put some breakfast since we leave from 7.00 to airport, twice, he said ok. but there is nothing on the table the told me!!!! location is far from trainstation, 30 mins walk. the staff is not really friendly...bank paying machine was not working. 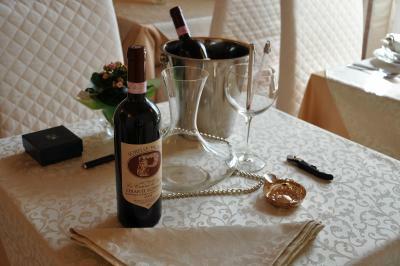 You need to get on the Italian website for the hotel to get the correct phone number for the place. When we arrived at 7pm there was noone there and the phone no on the wall was incorrect. You need to call the one on the Italian website if arriving out of hours.